High tech companies headquartered in Delaware will have a new source of funding starting Nov. 1. That’s the date Delaware’s new Angel Investor Tax Credit goes into effect. The Delaware Division of Small Business administers the tax credit which is aimed at helping companies raise the capital they need to start and grow and enable more Delawareans to earn a good living. 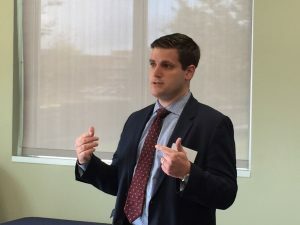 Division of Small Business Director Damian DeStefano discussed the tax credit Wednesday at the ribbon-cutting for the Delaware Bioscience Association’s new Bio Dome facility on the AstraZeneca campus north of Wilmington. The tax credit is worth 25 percent of the value of investments made by individuals and funds in startup businesses in a host of fields including biotech, renewable energy and medical devices. The legislation creating the tax credit was signed in May by Gov. John Carney, who also spoke at Wednesday’s ribbon- cutting. Businesses and investors can apply for the tax credit starting Nov. 1 on the Division of Small Business website, DelBiz.com. 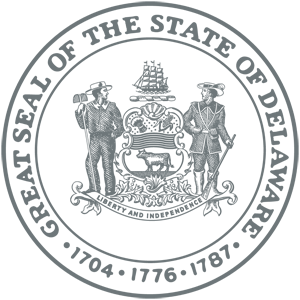 Click here to learn more about the Angel Investor Tax Credit. 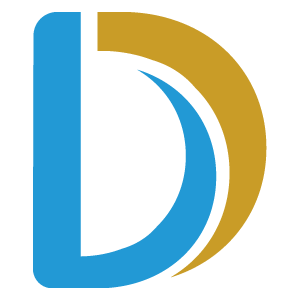 Contact the Delaware Division of Small Business to see how we can help you start and grow your business in Delaware.